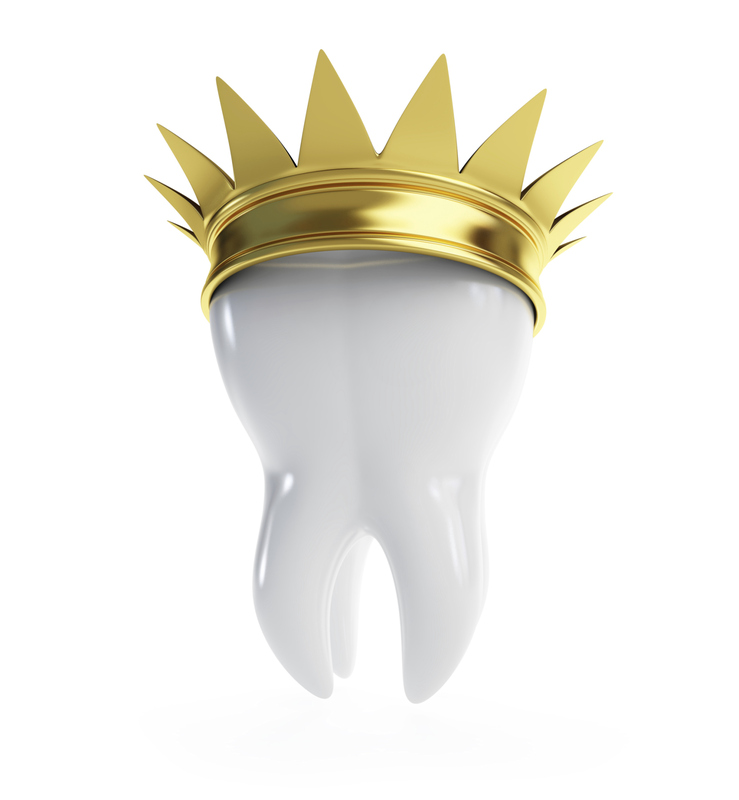 Tyngsboro Restorative Dentist | Do you Need a Dental Crown? According to the professionals of Tyngsboro Cosmetic Dentistry, a dental crown is a dental restoration that is used to replace an old filling or broken tooth to improve the function of your teeth. Cracks in the teeth are main indicators that one needs a dental crown. Deep cracks in teeth allow for plaque and bacteria to build up inside the tooth which can lead to infection and permanent tooth loss. Chipped tooth- Chips are a major sign of weak and decayed teeth that should be examine immediately. If the chip was not caused by some kind of accident, the chip is most likely due to some damage that can only be fixed with a dental crown. 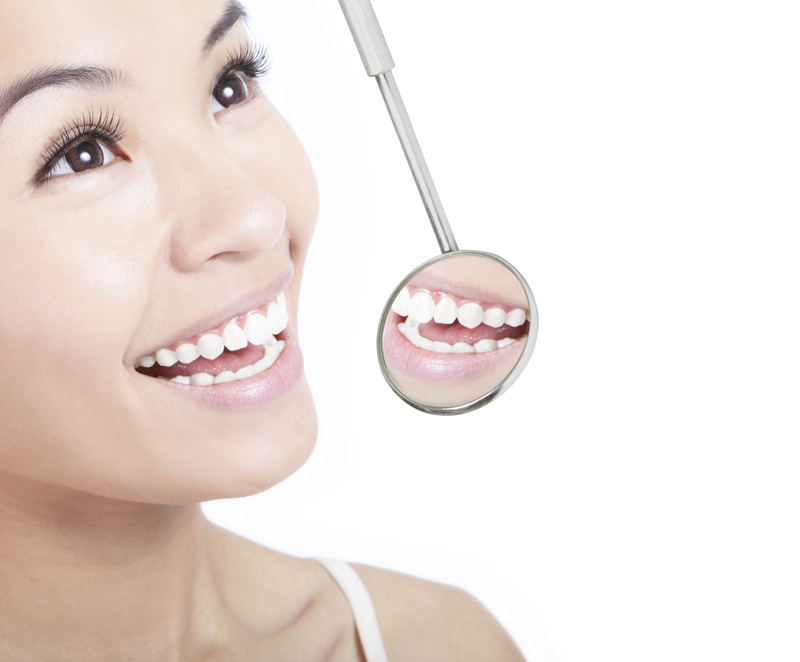 Dental crowns are the solution to enhancing and improving your oral hygiene. If you are suffering for cracked or chipped teeth, there is a very high possibility that you need to receive dental crowns. Tyngsboro Cosmetic Dentistry is specialized in restoring the function of your teeth. For this reason, avoid trusting other offices with your teeth and call Tyngsboro Cosmetic Dentistry today. For more information about dental crowns or restorative dentistry call Tyngsboro Cosmetic Dentistry in Tyngsboro, MA at 978-649-7773 or visit www.tyngsborocosmeticdentist.com. Tyngsboro Cosmetic Dentistry also proudly accepts patients from Townsend, Westford, Hudscon, Pepperell, Pelham, and surrounding areas. Root canal therapy or endodontic treatment is absolutely necessary when the nerve of the tooth is infected due to exposure to bacteria. Because the buildup of bacteria is mainly caused by poor oral hygiene, it is essential to maintain excellent oral healthy by brushing, flossing, and using mouth rinse. Although poor oral health is one of the main reasons for root canal therapy, failing dental restorations and cracked teeth also allow bacteria to leak inside the tooth and infect the nerve. Not only will this situation cause excruciating pain, but will result in root canal therapy to treat your condition. So what is the easiest way to prevent endodontic treatment and root canal therapy? The answer is simple. Scheduling regular visit with the professionals from Tyngsboro Cosmetic Dentistry will ensure that your teeth are thoroughly examined for any signs of decay or other dental predicaments. Avoid undergoing the painful symptoms of endodontic problems and consult with the skilled staff at Tyngsboro Cosmetic Dentistry about preventing root canal therapy. For more information about endodontics and how to prevent root canal therapy call the professionals from Tyngsboro Cosmetic Dentistry in Tyngsboro, MA at 978-649-7773 or visit www.tyngsborocosmeticdentist.com. Tyngsboro Cosmetic Dentistry proudly accepts patients from Tyngsboro, Townsend, Westford, Hudscon, Pepperell, Pelham, and surrounding areas.